An EndoSister came to me with complaints of fatigue, exhaustion, and a general lack of energy. Is it related to her Endometriosis? If so, why? And is she the only one who has to take 2-3 naps every day? Let the research begin! Talk to your physician if you have been overly exhausted, no longer have energy for everyday tasks, or just want to rule out if you have CFS. It may take time to obtain a proper diagnosis; however, during that time you just might find ways to manage. There are several studies out there that link chronic inflammation to complaints of fatigue. If you can control the heightened levels of inflammation due to Endometriosis implants and adhesions, you may be able to better your sense of fatigue. Inflammation can be somewhat controlled, or at least lessened, through diet changes and taking supplements. 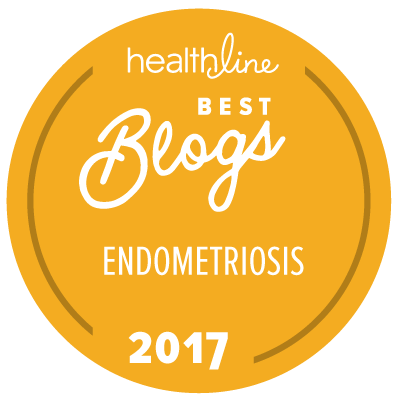 More on what to eat (or not to eat) to help with Endometriosis symptoms (including inflammation) can be found here. Stress raises certain hormones, like adrenaline and cortisol. These hormones makes us more alert, hyped up, ready for anything! And also deprive us of our sleep and relaxation. If heightened levels of adrenal hormones are your norm, it may effect your sleeping patterns and overall state of being. Chronic adrenal fatigue may lower your blood sugar levels as well. 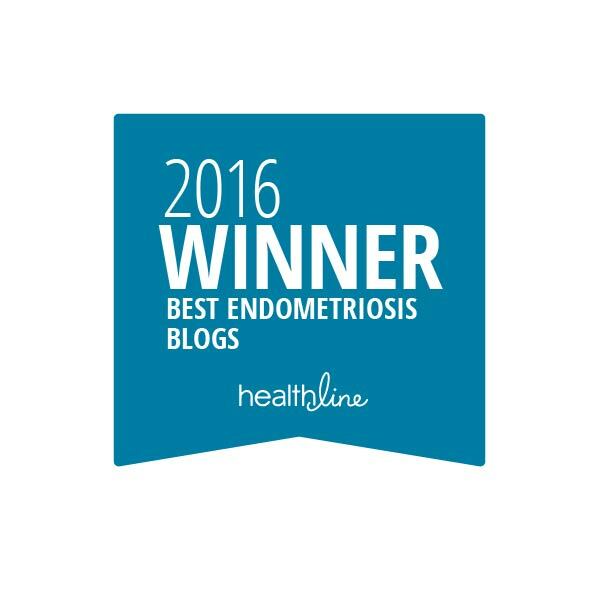 Many women with Endometriosis also suffer from depression. Having a chronic, incurable disease can do that to you. Some women are depressed because their friends, family, or physicians do not believe their pain levels, or are unable to seek proper treatment. Some are just stuck lingering on the thought that it will come back, never truly go away, no end in sight. Others miss the lives they never had. Others want to raise a family, and are unable to conceive. Many, many reasons why depression may be rampant in the EndoCommunity. Depression fuels fatigue…and fatigue fuels depression. It’s a viscous cycle. If you are suffering from depression and are unable to pull out of it, you may wish to seek professional help. And it may just help with your fatigue. Drink more water : staying hydrated is very important to maintaining a healthy body. Our bodies may grow more sluggish if we’re not getting enough water intake. For more info on why proper hydration is SO important, click here. 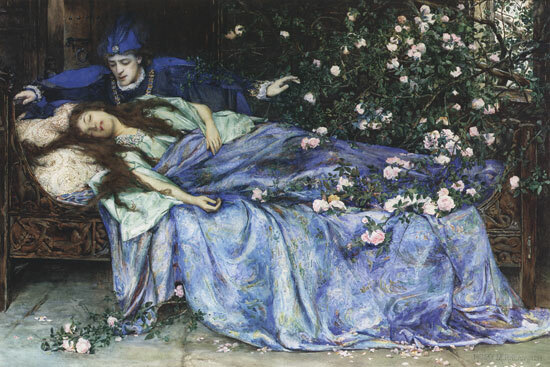 Distract your brain : feeling too tired to leave the house? Find something inside to keep your mind occupied. Whether it be needlepoint, reading, gardening, or cleaning, the distraction may trick your body into forgetting it’s tired. Find some happiness : if depression may be leading to your overall “blah” exhaustion, find something that you enjoy, that makes you smile, or go do something that makes you happy. Surround yourself with friends once a week, or buy fresh cut flowers for a bit of beauty in the house. Pet the cat or dog. Sing. Lifting your spirits may help lift the fog. Exercise : who wants to exercise when they’re exhausted? Not me! But going for a walk around the block or bouncing around on your trampoline may help release good endorphin levels, raising your spirits and your energy levels. Follow it with water and a small snack! Reward yourself for the endeavor. And smile while you do it! Maintain a healthy sleep cycle : go to bed at the same time every night (at a reasonable hour), try to get the same hours of sleep every night, wake up at the same time each morning. Force your body into a sleeping habit that is healthy. And if you need a nap or two during the day, maintain that routine as well. Keep a Journal : Document your energy patterns! See if you can identify any triggers for your fatigue, or things that seem to help. Monitor your diet and exercise as well. Go back every few weeks and review for insight. We may never know why Endo seems to cause fatigue, but what we do know : if you have Endometriosis and you’re suffering from fatigue, exhaustion, lack of energy, or tiredness, you’re NOT alone. I think it might be helping for my fatigue, but it is also very expensive and I’m always tempted to just eat my entire stash every time I reach for my daily portion! I’m also getting more headaches, so maybe it’s not ideal for me. I suspect that what would help most, is if you could arrange things in such a way that a handsome, charming man delivers your chocolate to you every day – with flowers, preferably.. haha! Oh man, sometimes I dearly miss chocolate. I gave it up as part of my Endo Diet (the caffeine). But, yeah – I wouldn’t be able to resist eating the whole stash at once. 😀 I’m so glad that you found that it helps you, rather than hurts you. ❤ It's those little things we gotta hang onto! I did give up coffee, although I still allow myself 1 cup of decaf per day. But I just couldn’t break things off with chocolate (dark with at least 85% cacao), I guess! I’m glad if the Endo Diet helps you. Anything that helps is our friend.